Looking to buy a mobile home, manufactured house, manufactured housing? 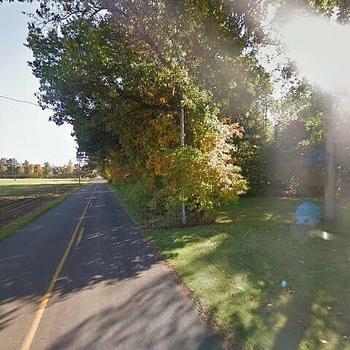 MHBay.com has 75 mobile homes near 49032 (Centreville, MI). Call Avenue A today to take a peek at this gorgeous 2017 model home! 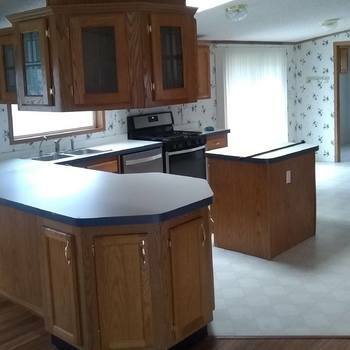 3 bedrooms and 1 bath make it a great fit for a family. Large master bedroom, includes private bath with stand up shower and luxury garden tub, master also features a walk in closet. Large second bathroom with washer/dryer hookups in the back. Home site features private off street drive. Get yourself into this wonderful 3 bedroom 2 bath home which features an extra large kitchen with island, wood burning fireplace, Central Air conditioning, Come see what all the excitement is about here at Pine Hills with up to half acre lots.